WEBINAR: Remote Teams: How to lead them confidently and successfully. We are delighted to form part of the Training Zone - GoToMeeting webinar series. Remote working, flexible working, agile working, smart working… So many buzzwords, for the same thing: more and more of us are now being enabled or even encouraged to work somewhere other than the traditional centralised office. This greater flexibility offers many benefits including increased productivity, improved work-life blending, and greater intrinsic motivation for colleagues trusted to work in the location which suits them best. But transitioning from the 9 to 5 to something more individual and flexible doesn’t just happen, and for those responsible for other people’s work there is even more to think about. 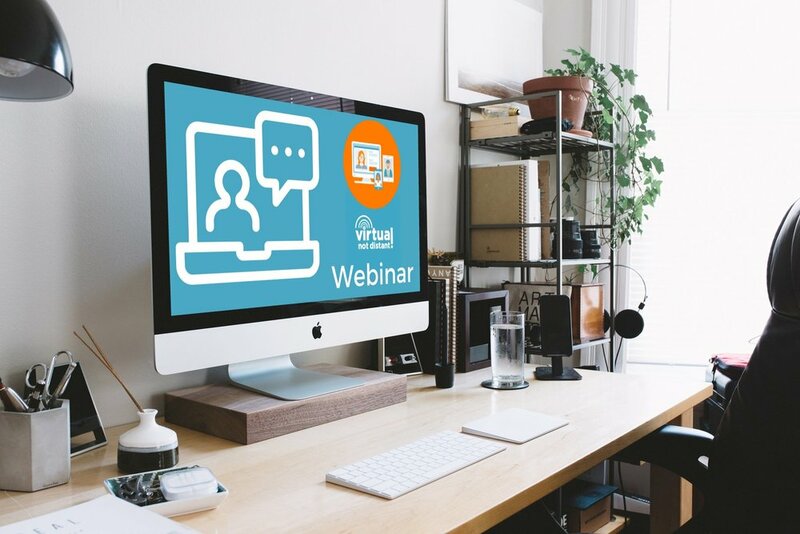 Whether you’re considering a more flexible approach to your workplace location or you’re already working with a remote team, you’ll find new ideas to think about in this webinar - and be sure to send us your questions in advance, so we can address as many as possible during the live call. Register for this webinar through GoToMeeting. Your details will be accessed and safely kept by GoToMeeting. Older PostDo We Really Need a Meeting?